Ever since the Bumble Bizz launch, Bumble has been busy organizing several "One Connection" events. These gatherings are centered upon the notion that one connection or conversation has the potential to lead to the opportunity of a lifetime. 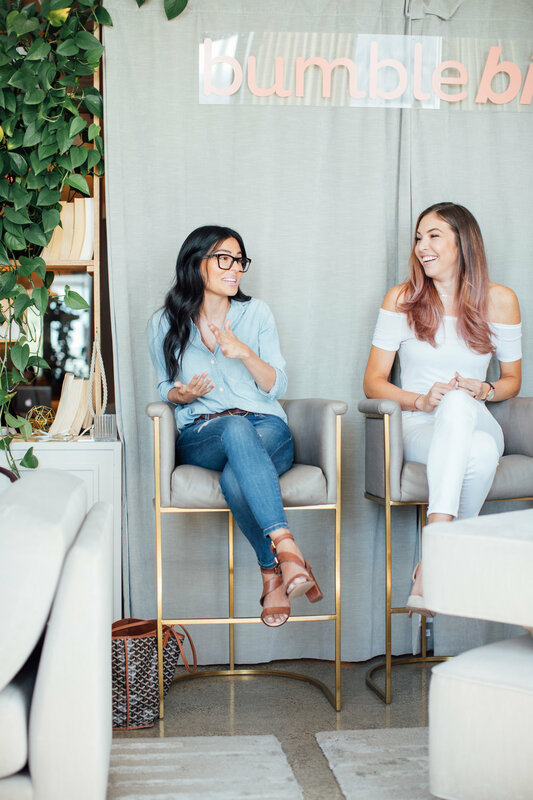 The events have been hosted by several entrepreneurs, small business owners, and social influencers who have discussed the relationships and paths that have been the most impactful on their professional path. 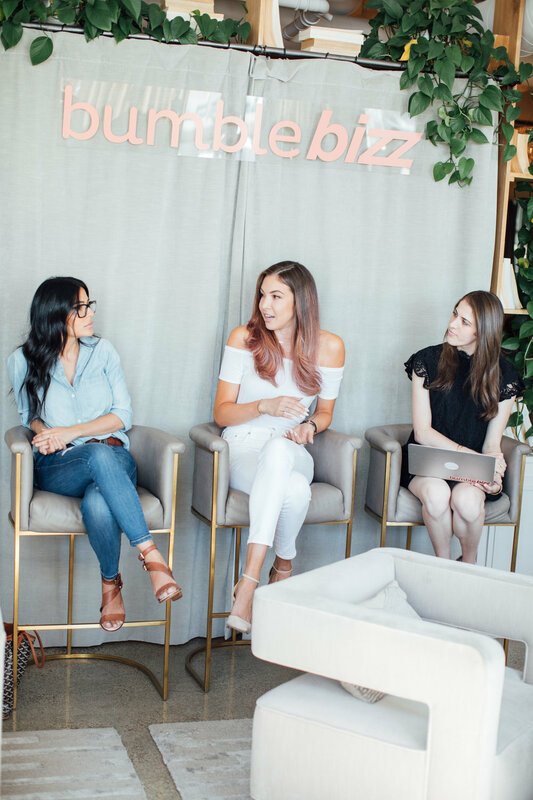 On October 26th, 2017 more than 40 influencers attended the Bumble Bizz event at Hills Penthouse West Hollywood. 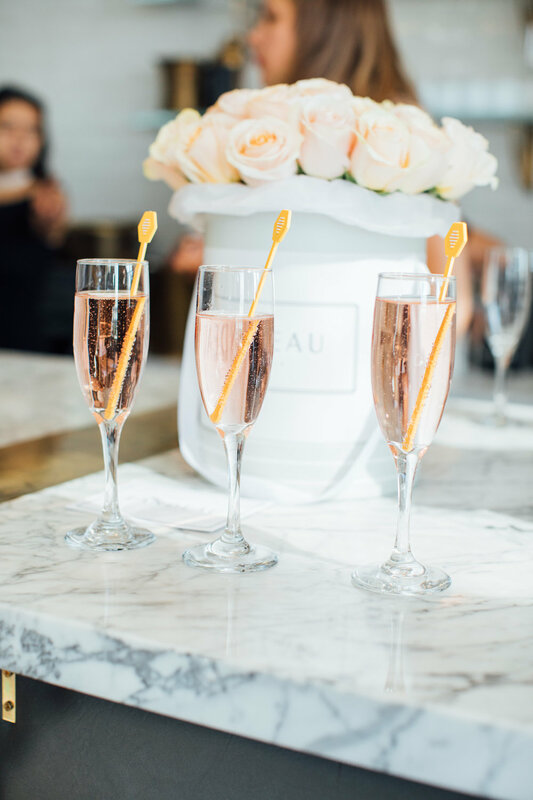 Guests enjoyed a cocktail hour sponsored by White Girl Rosé, followed by light bites and a panel discussion from our girl boss line up. Panelists included beauty blogger Teni Panosian and entrepreneur Nina Ojeda. The panel discussion focused on the “One Connection” that led them to their present career. Guests had the opportunity to network and share their own “One Connection” story. 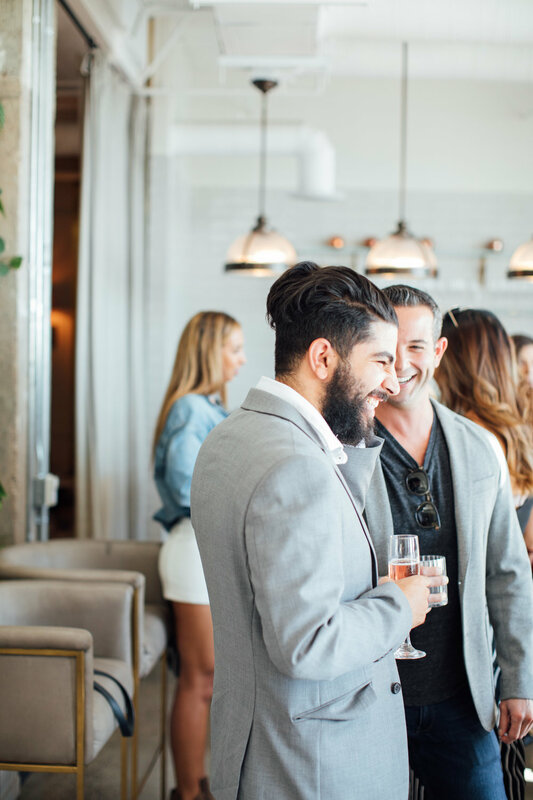 Bloggers Who Brunch secured gifting sponsors from Maybelline, Oribe, and Prête Beauty. Everyone had a blast creating new relationships, building their professional networks, and most of all treating themselves. Be sure to catch the next Bumble Bizz event near you!